Sunflowers are amazing, aren’t they? As the sun crosses the summer sky, the sunflower turns its head to follow the sun’s path. 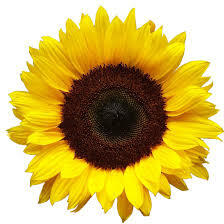 And did you know that the sunflower’s center pattern can be represented using a mathematical formula? The sunflower is indeed one of the most revered of all flowers. A gift of sunflowers represents gratitude or admiration. 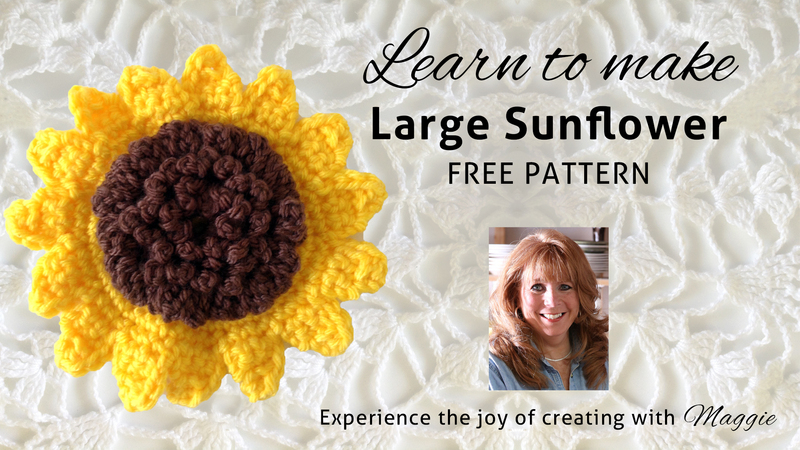 With Maggie’s Large Sunflower Free Crochet Pattern, you can make a bouquet of sunflowers to brighten your home or to give as a gift to someone to show them how much you admire and appreciate them. 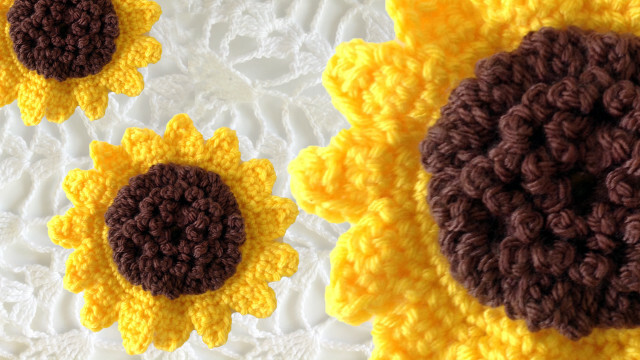 Our sunflower is crocheted using Deborah Norville’s Everyday worsted weight yarn. 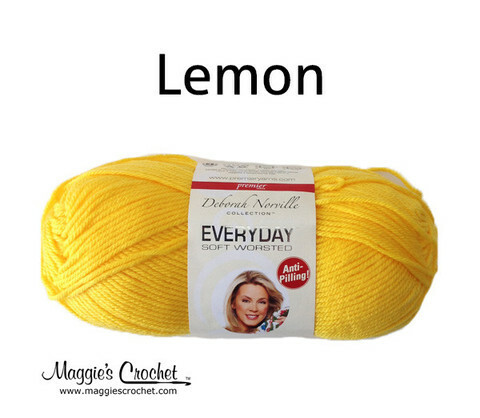 Everyday is a great yarn for most any crochet project. 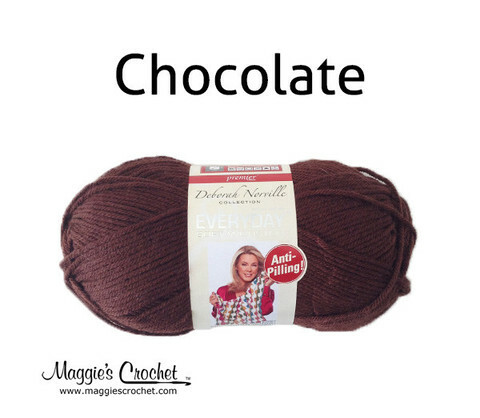 With its super-softness and anti-pilling quality, your sunflower will keep it’s “brand-new” cheery look when you crochet it using Everyday. 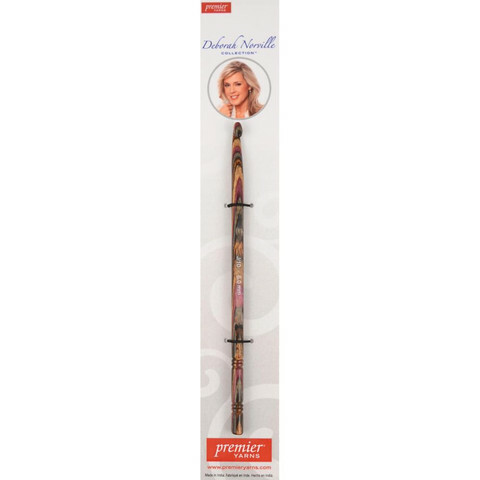 We also like Deborah’s Crochet Hooks, with their warm polished wood construction. 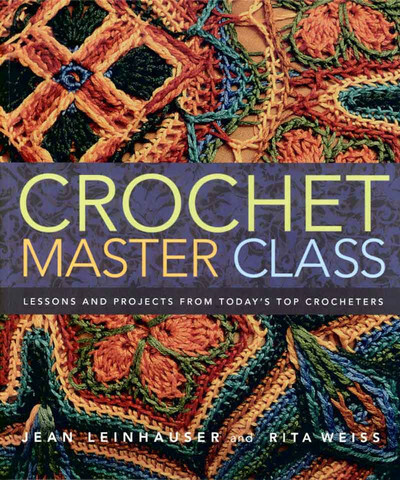 You will need a size H/8 crochet hook for this intermediate skill level project. Maggie is excited to offer five new free crochet flower patterns: Poppy Flower, Violet, Cosmos Flower, and Easy Morning Glory, in addition to the Large Sunflower featured here. 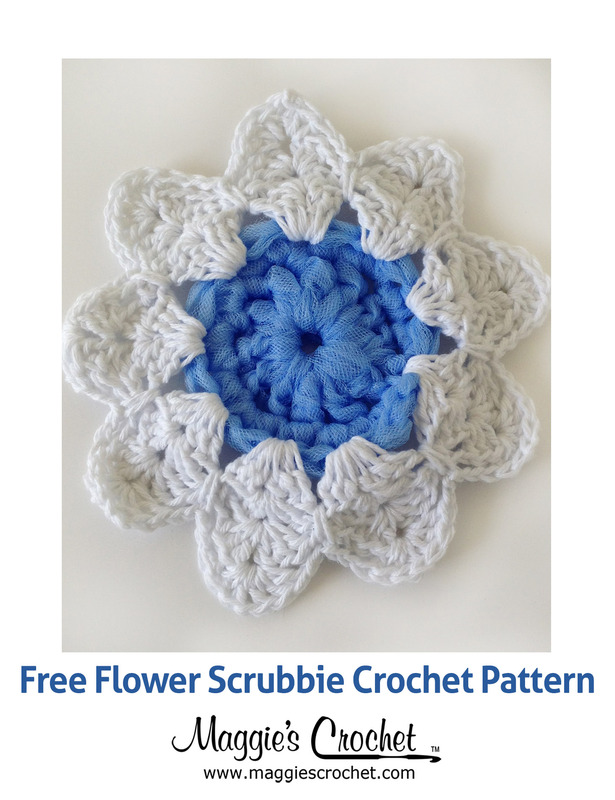 We hope you enjoy these free crochet flower patterns.